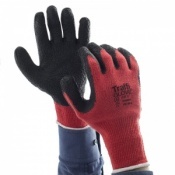 The TraffiGlove TG105 Traffitherm Safety Gloves are flexible, lightweight and extremely comfortable to wear. 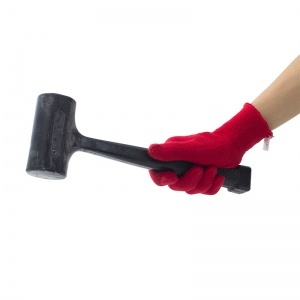 Excellent dexterity and a close, comfortable fit ensure the gloves do not restrict the hands making the TraffiGlove TG105 Traffitherm Safety Gloves the perfect choice for general handling tasks. Please Note: TraffiGlove TG105 Gloves are supplied as either navy blue or red and colours may vary between purchases. 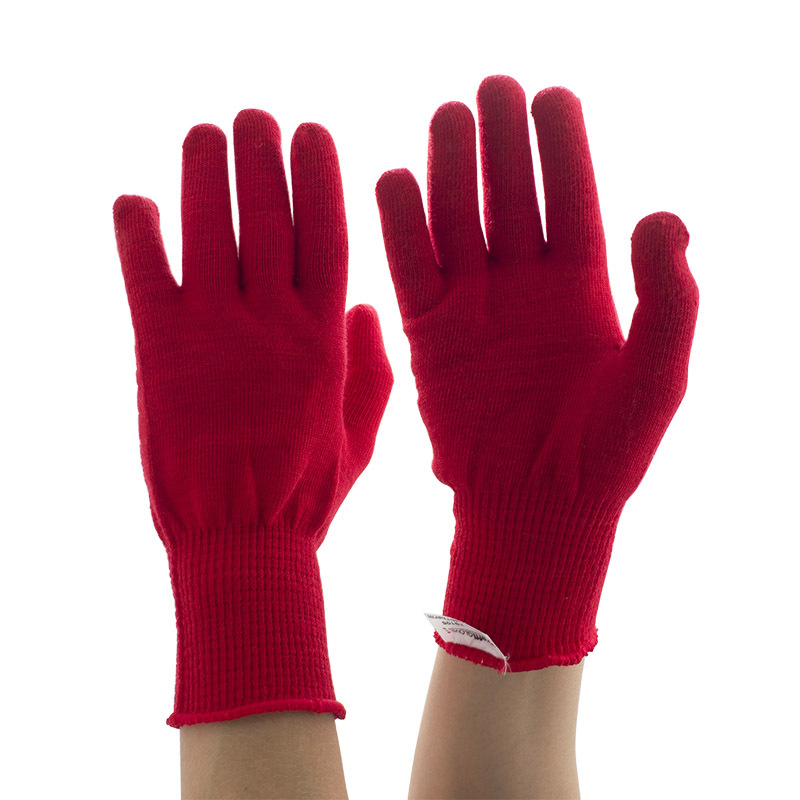 Featuring a seamless thermal knitted liner, the TraffiGlove TG105 Traffitherm Safety Gloves can be worn under TraffiGloves without reducing dexterity. 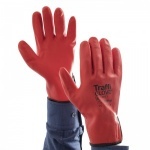 The TraffiGlove TG105 Traffitherm Safety Gloves are supplied in One Size making them suitable for most, the length of the gloves are 21-25cm approx. 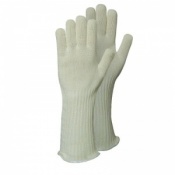 The TraffiGloves TG105 Traffitherm Safety gloves are supplied in pairs. Tuesday, 6 September 2016 | M.
When ordering the colour was shown as navy and no option to pick a colour existed, which was fair enough as I was happy with navy. However, when they arrived they were red. I'm sorry that these gloves were not to your liking. 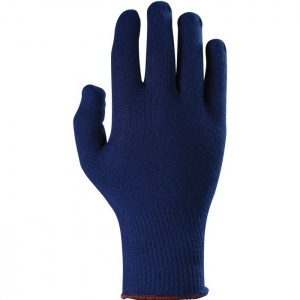 The TG105 gloves are supplied as either red or navy blue, depending on the material available to the manufacturer. We are sorry that you feel that you were misled and will amend the product listing to make this as clear as possible.